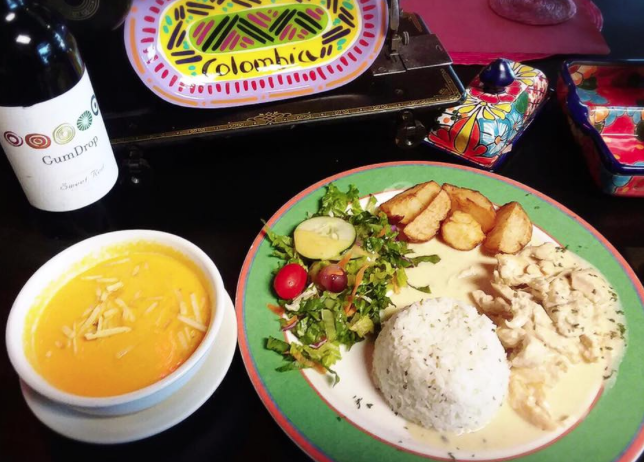 Colombian dishes made with love. El Atico is located at 1313 Boynton Beach Blvd. where there is plenty of parking available. The staff is very friendly and the atmosphere is warming and charming. The service is very good and the prices are very reasonable, casual attire is appropriate and no reservations are needed. The food is made using the freshest ingredients and it is delicious. They are open for breakfast, lunch and dinner and have all of your Columbian favorites. 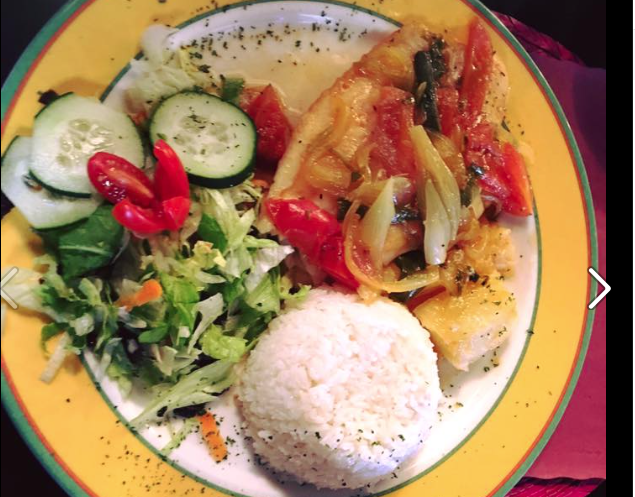 So the next time your in the mood for some good Colombian food come and visit us , you'll be happy you did. All of your favorite Colombian dishes.Made with love. 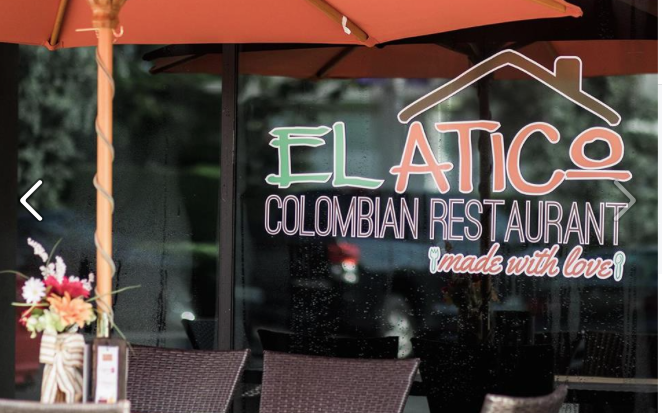 El Atico Restaurant is located at 1313 West Boynton Beach Boulevard. Boynton Beach, Florida US. El Atico Restaurant is a Columbian restaurant type of establishment offering authentic Colombian food. 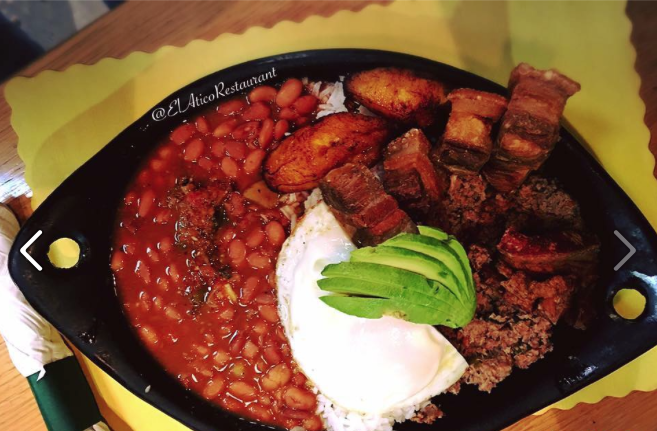 One of El Atico Restaurant's most popular dishes is their bandeja paisa. This location offers the best Colombian food in stock. Most customers rave about the desayuno americano that is made here. Their Facebook site brags about the quality of the chuleta valluna. El Atico Restaurant offers a very inviting appearance. Relax and enjoy your comfy clothes here. No need to dress up. You will enjoy the decor at this modern facility. Research did not reveal there was outdoor seating here, but you may want to call to verify. Locals love to come to El Atico Restaurant for a delicious and nutritious breakfast. El Atico Restaurant is a great lunch spot. Need a midnight snack? 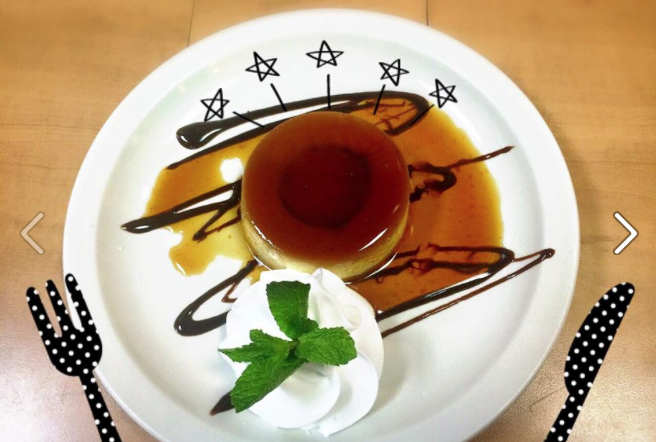 Give El Atico Restaurant a try. Delivery could not be verified, but may be available. Eat in or order food for take-out. Be sure to call ahead (561) 733-1313. Lots of great services here, but may not be any catering. No need for a reservation here. Just stop in. Cleanliness is the pride of El Atico Restaurant. You will find seats with tables at this establishment. There are booths available for your comfort. The noise level here is normal. Bring your dancing shoes, El Atico Restaurant offers music and a place to dance. El Atico Restaurant is rated a 4 star establishment. The reviews are in and they are fantastic! There are many dishes for you too choose from. This establishment is suited for children. Book your next party in one of the private spaces offered here. Beer and wine are served for your enjoyment. No worries, this site is suitable for wheelchairs. We meet all proper regulations. El Atico Restaurant offers the most reasonable and affordable prices for everyone. Some debit cards are accepted here. Parking is available but at times may need to walk a few meters. El Atico Restaurant has bike parking facilities. There may be a senior discount available however you may want to call ahead. Though unable to verify, there may be a military discount available. At El Atico Restaurant, all children are welcome. This location is suited for adult clientele. This location is suited for senior and retiree clientele. Come on by or give us a call during business hours if you have questions (561) 733-1313. This site for El Atico Restaurant was authored to enhance this client's Internet presence and grow the WebPage Depot online business directory. WebPage Depot is designed for local directories and a full business directory. This free business listing site provides a fully functional website. The WebPage Depot site incorporates seven social media accounts (if available), google maps, large pictures, a contact us page (protecting the client's email address), a link to the client's original website and relevant Youtube videos. Additionally, we write an original text Welcome Message. WebPage Depot does make some assumptions, with confidence, for the benefit of the client. We write everything from a positive viewpoint. Our goal is to ascend the visibility/ranking on this site to the highest level possible. Improvements to ranking come with additional relevant content. To continue this effort, we will need content from the client, i.e., menus/list of services, specials, current pictures and videos and additional text for the Welcome Message.